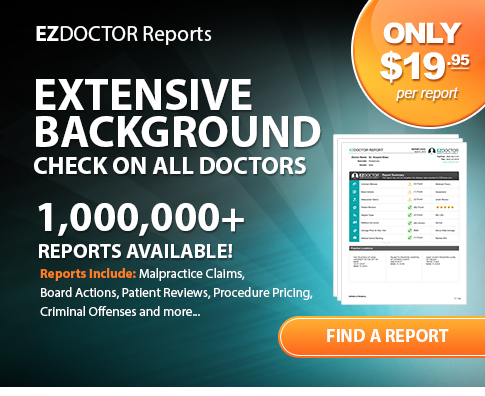 The most comprehensive report available online for doctors. Helping patients see the transparency. 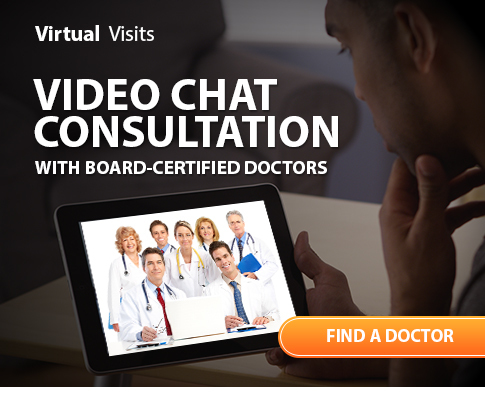 Skip the waiting room and see the doctor online today. Use your desktop, tablet or mobile phone. Booking a doctor’s appointment just got easier. 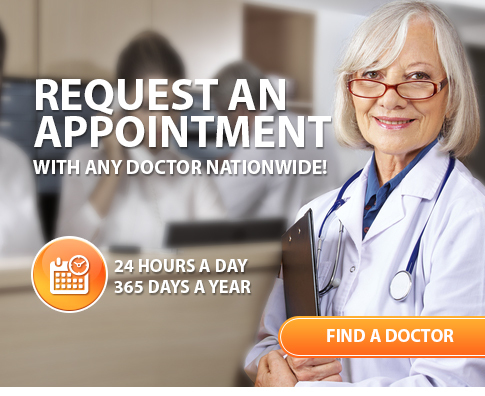 Request your appointment online to see a doctor today.